Friends of BuildHer..... Sage x Clare - BuildHer Collective. 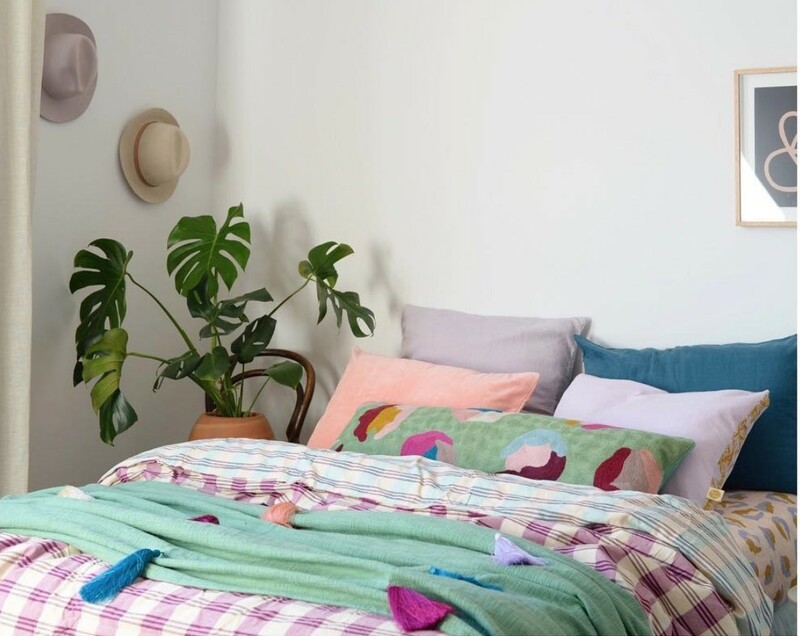 This week I was super lucky to be able to chat with Phoebe from Sage x Clare about all things to do with her and her beautiful eclectic homewares business. 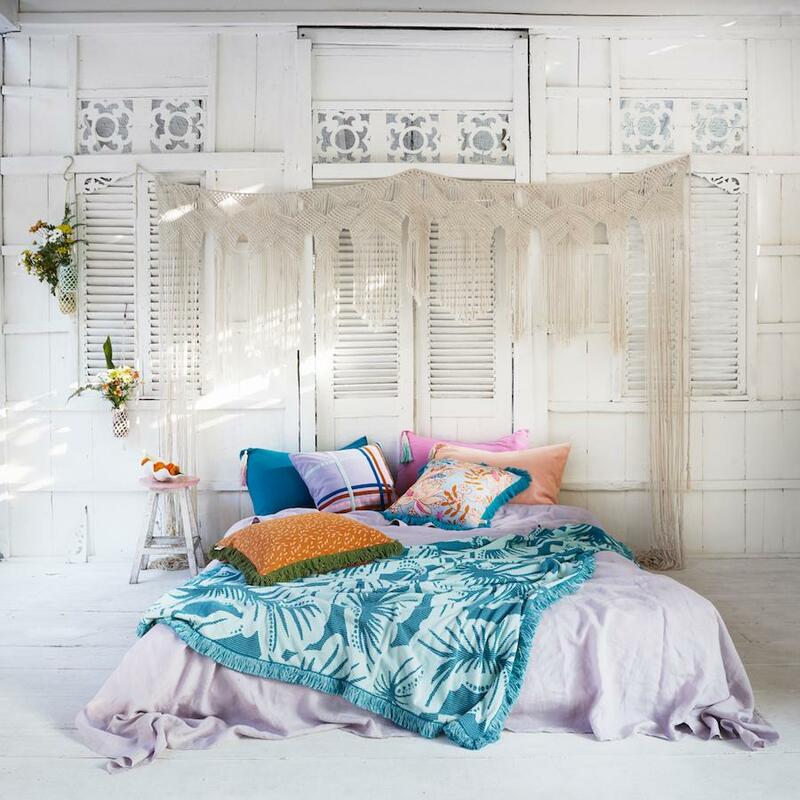 Sage x Clare recently did a shoot in our beloved Alpha House – just beautiful! 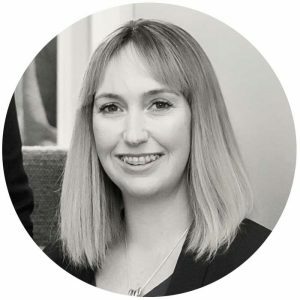 Tell us a little about your background before Sage x Clare: I come from a law background funnily enough, before totally turning my career goals on their head and choosing a completely different path. 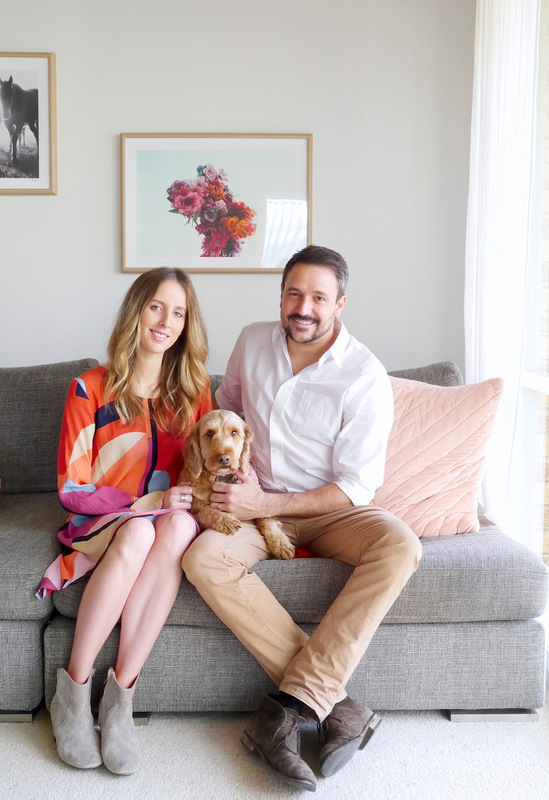 I initially started out working as a stylist for Country Road as well as other freelance jobs before deciding that I’d go off and start my own homewares business, without a clue or inclination as to what I was doing! I shudder at the thought now but I was 25 at the time and thought, why not?! Give us an insight into a little bit about what makes you, you and a bit about your family: I have a wonderful family. My husband, Chris, works in property development and has supported me every step of getting Sage x Clare off the ground. We have a 2 year old son, Jude, who we adore and a rather high maintenance spoodle, Billy, who we also love despite being more of a handful than our child! I’m a crazy determined girl, I work hard and am pretty unrelenting in achieving my goals, even when it’s totally detrimental to my health! 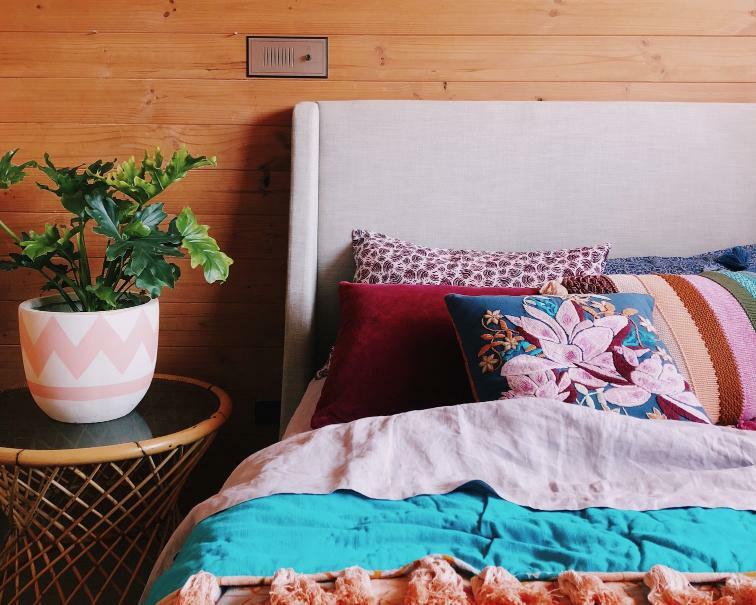 We recently moved to North Warrandyte in search of a little more balance in our lives. Our home has a stunning view, is surrounded by trees, and we’ve even started growing our own veggies. It’s a step towards learning to self-care, even if I’m hopeless at it! How did you come to open Sage x Clare? : I was at a total crossroads with what I wanted to do with my life. 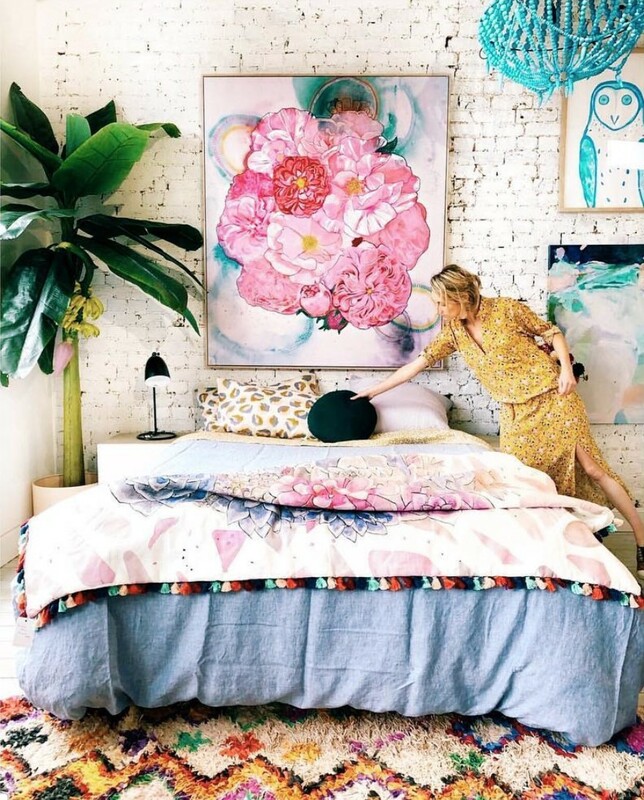 On the one hand I loved the analytical and dry nature of law and on the other, I spent all my spare time styling up my home, reading every interior mag I could find, and feeling more alive than ever when I came across artisanal, bohemian homewares. A spontaneous trip to India over Christmas led to me quitting my job and using a small amount of travel savings to fund a sourcing trip back over there and the eventual launch of Sage x Clare. I had no clear plan in place and followed my gut and intuition every step of the way. What influences you in the pieces you choose and design? : Travel is always the starting point to any design inspiration. It’s actually almost become a necessary part of my job. They don’t need to be big, elaborate overseas holidays. Just the simple act of stepping away from ordinary life is enough to get my creativeness flowing. 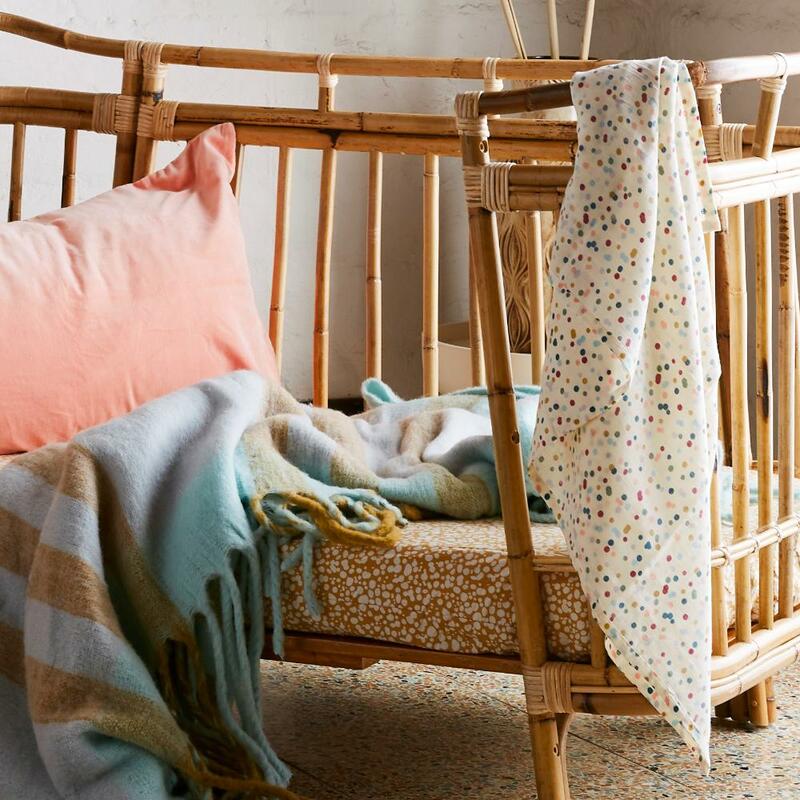 We’re always inspired by age old artisanal techniques as well – there is such an incredible intrinsic value to these handcrafts that we do our best to reinvent and celebrate. What are your hopes and dreams for the future of the business? : I’m really happy to just keep doing what we do. Keeping it small, boutique, handmade and limited edition. Sage x Clare has only ever grown organically and that’s actually what I love about it. If I can just stay true to our core values and do it well, I’ll be happy. Any upcoming events/releases? : Yes! 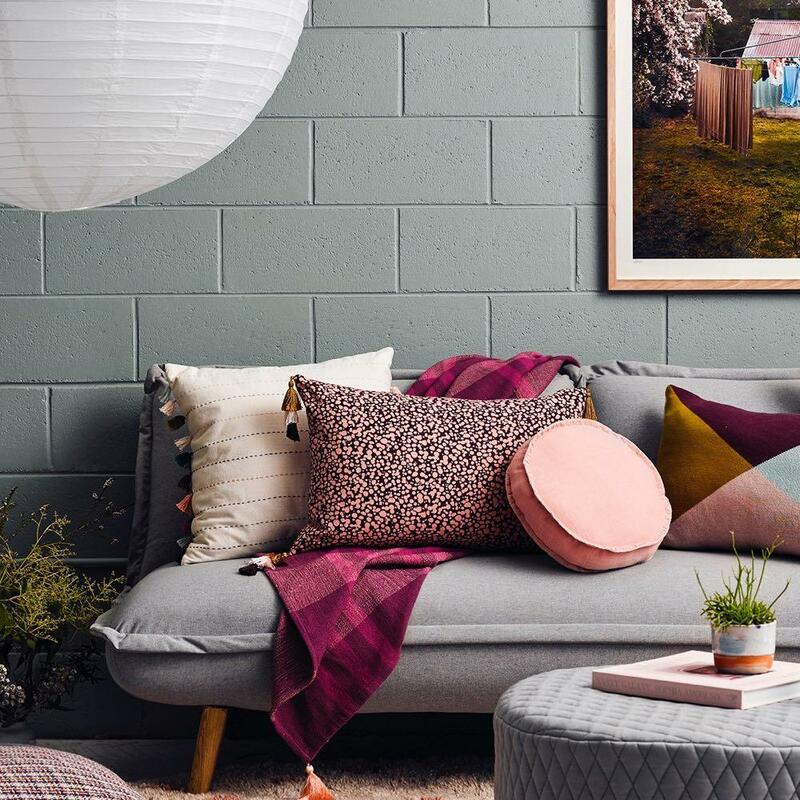 Come visit us at the Greenhouse Interiors Warehouse Sale this Saturday 10th November 10am – 2pm at 296 Glenferrie Rd, Malvern. We’ve teamed up with an extraordinary bunch of brands and artists! 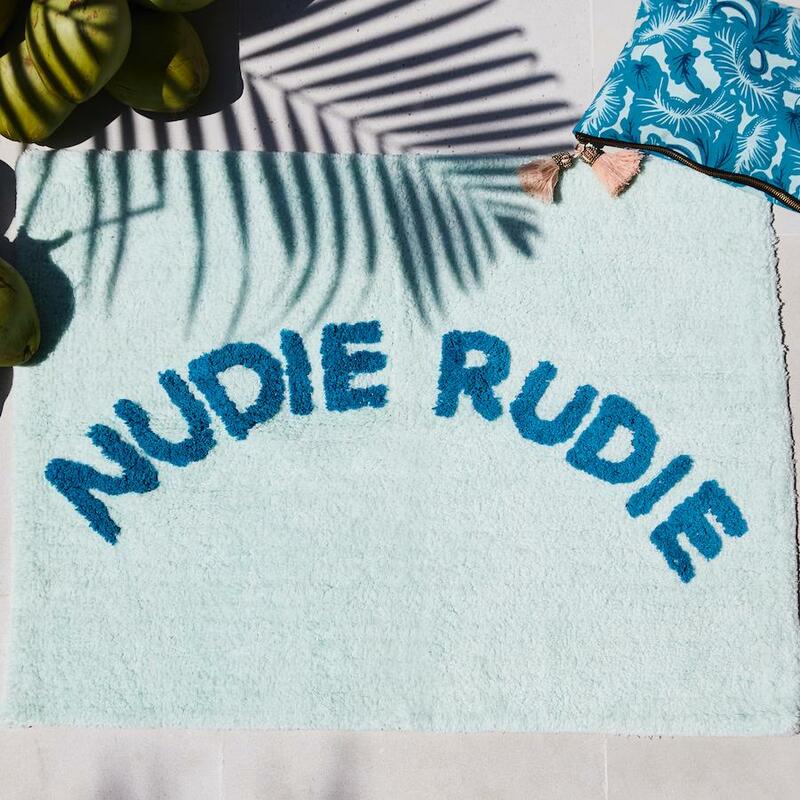 We’ll also be releasing a new colour way in our famous Nudie Rudie Bath Mat in the next week, complete with special Christmas packaging. We expect them to go like hotcakes so stay tuned!